An Asheville wedding is one of the best options available for couples who want a wedding they won't forget. 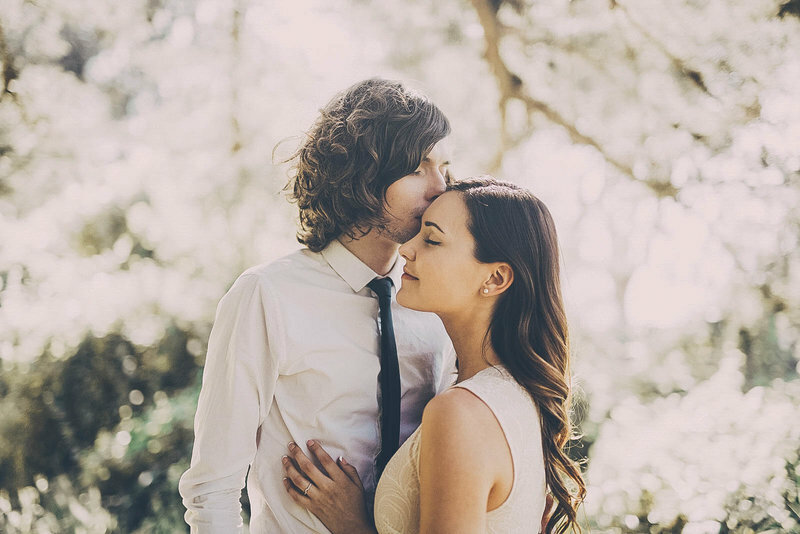 One of the things that makes a lot of difference in a wedding is the location, and Asheville satisfies couples' needs in more ways than one in this respect. The city is widely regarded as a cool, trendy place that also offers a healthy dose of Southern charm. The climate is also moderate in comparison to many other areas of the US, which greatly increases your chances of having an outdoor wedding from spring through fall. Another ideal thing about getting married in Asheville is that there are plenty of hotels for your guests to enjoy. If you're taking full advantage of the city as a wedding destination, you'll want to make sure all your guests are close to the great attractions that the city offers. Guests can enjoy activities like touring the Biltmore or getting out and seeing the local parks that have been the setting for many movies. If your wedding involves guests with kids, there will be a lot of activities for them to enjoy during their stay. When you need to get pictures or videos of other events leading up to your wedding, Asheville provides just what you need and DC Events & Design is here to help. The city has a diverse range of restaurants to suit every possible taste. There is also a bar scene that has a lot of exciting artists to hear. If you're planning on having a party before the wedding, there are several great options to choose from that will keep everyone well-entertained. You can easily add to the excitement of your wedding with fun pre-celebration events that are also worth capturing photos and videos of to share. Another great thing to keep in mind about Asheville is that the city offers an array of professionals to help your wedding go smoothly. The number of bands that perform in the area will allow you choose the right artists very easily. There are a lot of local farms with the fresh produce that caterers need to create dishes everyone will love. No matter what your wedding's theme, the city you choose, or the size of your guest list, we're here to help. 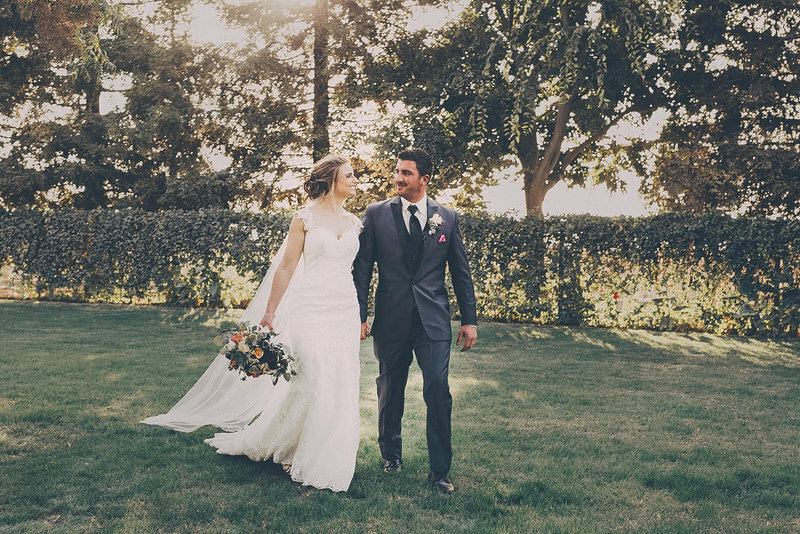 All of our photographers and videographers are extremely experienced and personable which is always helpful in making your wedding day go smoothly.